Superdry men’s Combat Sport shorts. Look effortlessly cool with these sport shorts. Featuring an elasticated waistband, draw cord fastening, two front pockets and one zip fastened pocket on the reverse, perfect for keeping your valuables safe. 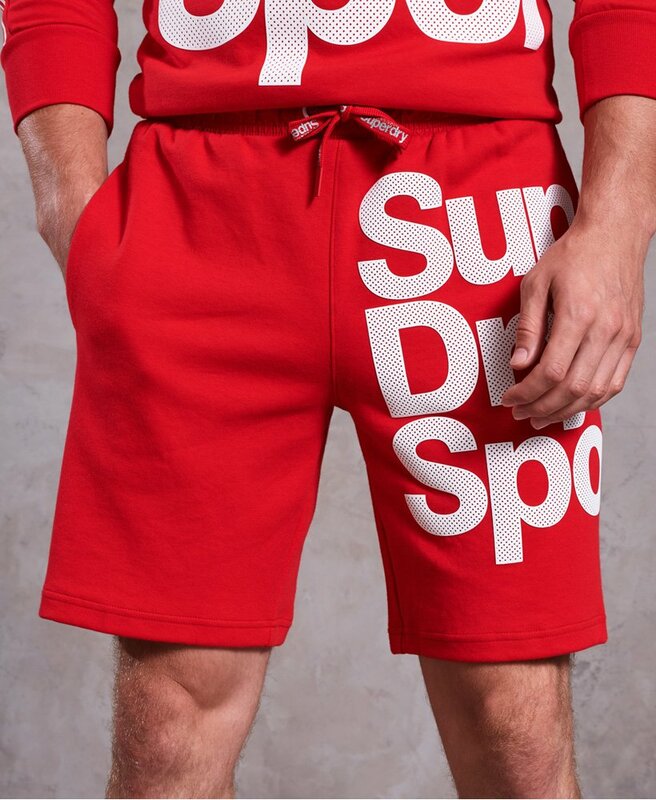 The shorts are completed with a large Superdry Sport logo on one leg and stripe detailing on the other.